I just completed another designation of CDLP, Certified Divorce Lending Professional. This certification is designed to prepare me to become an integral member of my clients’ professional divorce team. 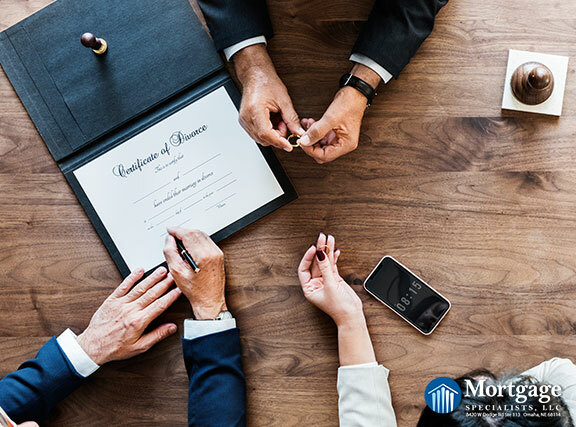 I now have the formal education and my continued experience to identify appropriate mortgage financing and real estate strategies for divorcing clients while recognizing potential hurdles or opportunities with regards to potential tax or legal concerns as they pertain to real estate and divorce.